Meets on the first Tuesday of the month in church from 7.30pm - 9pm. 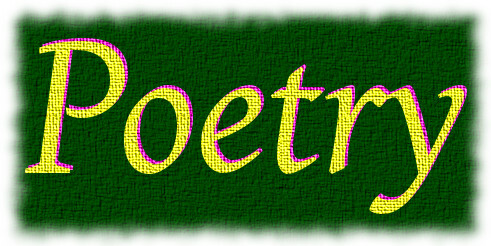 If you enjoy reading, writing, or just hearing poetry then why not join them? COME AND JOIN US - Oh please DO!